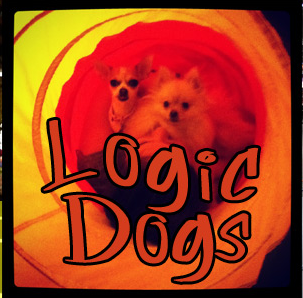 Welcome to the very first episode of Logic Dogs: Logic for kids! This is Episode 1 which was designed for medium breeds. Episode 1 covers: Modus Ponens, Modus Tollens, antecedent, consequent, Affirming the Antecedent, Affirming the Consequent, Denying the Antecedent, and Denying the Consequent. For the Small Breeds version of this episode (for younger kids) , click here.